Rob Millisor was raised in Akron, Ohio, and graduated from Wittenberg University with a B.A. in history. Rob intended to become a secondary school teacher and football coach, but his brother Mike talked him into spending a year in Breckenridge prior to beginning his teaching career. After graduating in 1986, Rob moved to Breckenridge and never left, managing sales and operations at Gold Point with Mike. Rob’s personal passion was giving back to others. Locally, he served as a Breckenridge town councilman and director of the Breckenridge Resort Chamber Board. He created the Summit Affordable Housing Authority and was still serving on the Summit Foundation Executive Board at the time of his passing. 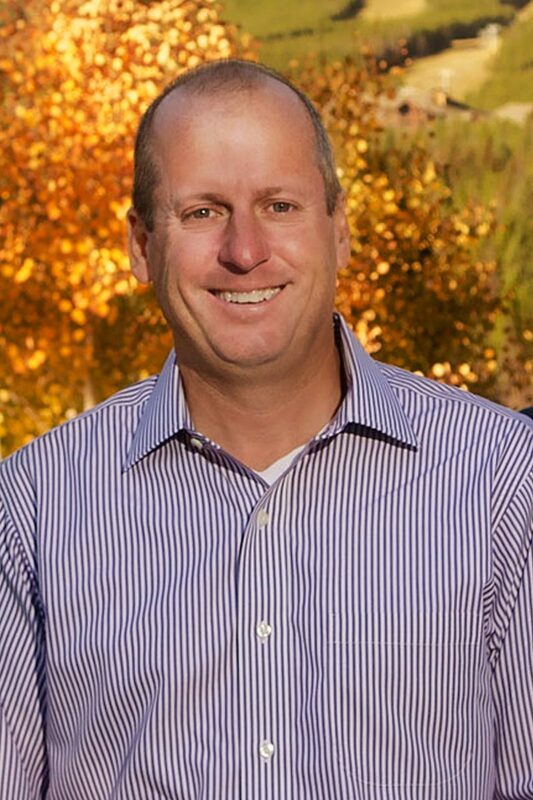 In addition to giving so much to the community of Breckenridge, Rob also served on the Executive Committee of the Children’s Hospital Colorado Foundation Board of Trustees and worked closely with the medical charity Doctors to the World. It was while traveling with Doctors to the World to earthquake-stricken Nepal that Rob tragically passed on October 9, 2015. In 2016, the American Resort Development Association (ARDA) honored Rob with the ACE Lifetime Achievement Award. Rob leaves behind a legacy of service and giving and is greatly missed by all at BGV. He is survived by his wife, Amy and two children, Claire and Grady.